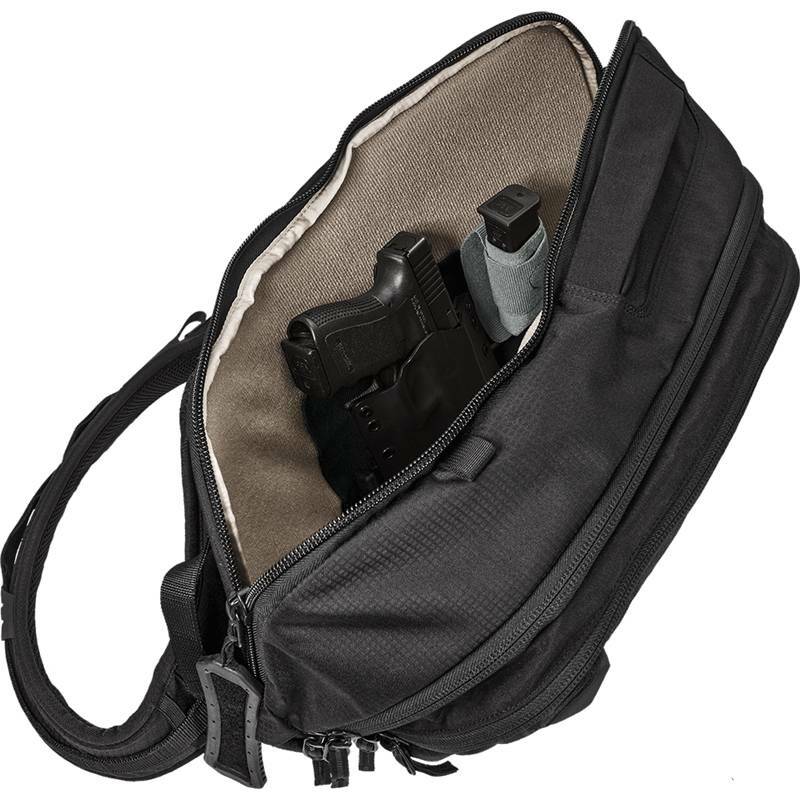 Hit the range straight from the office with the multi-purpose EDC Commuter Sling. 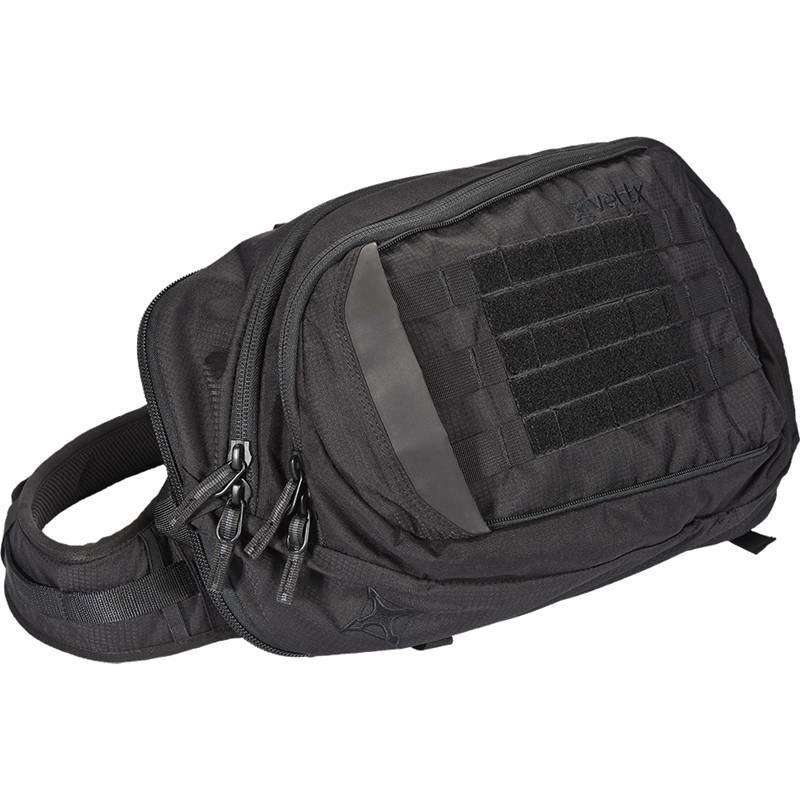 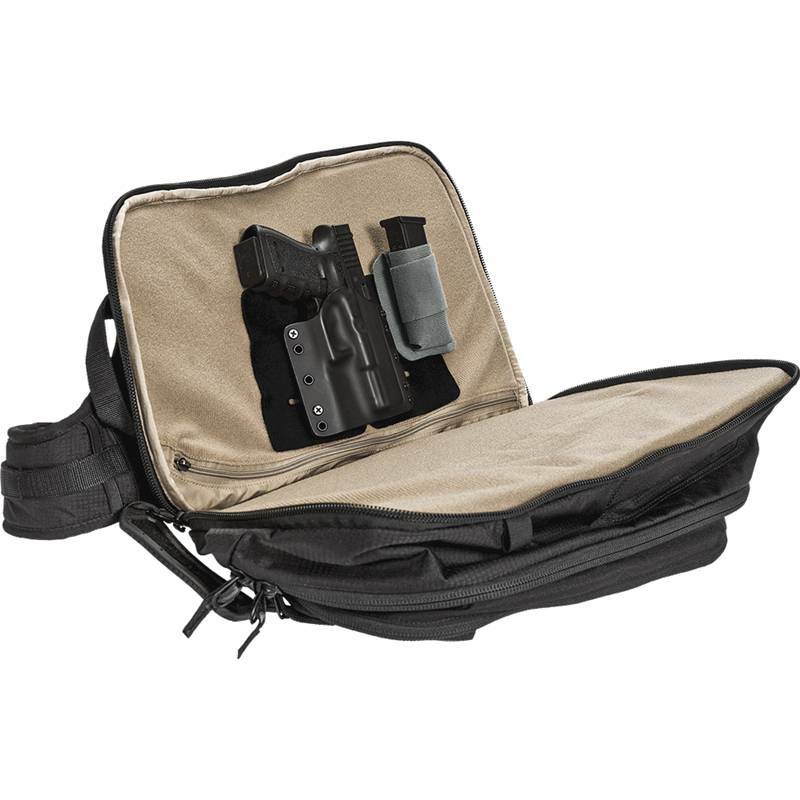 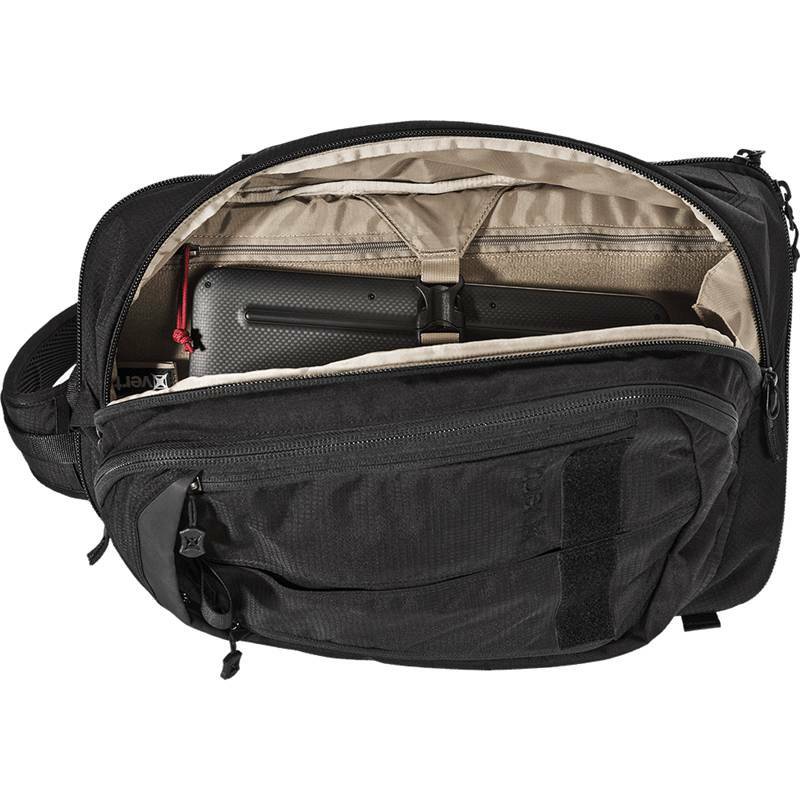 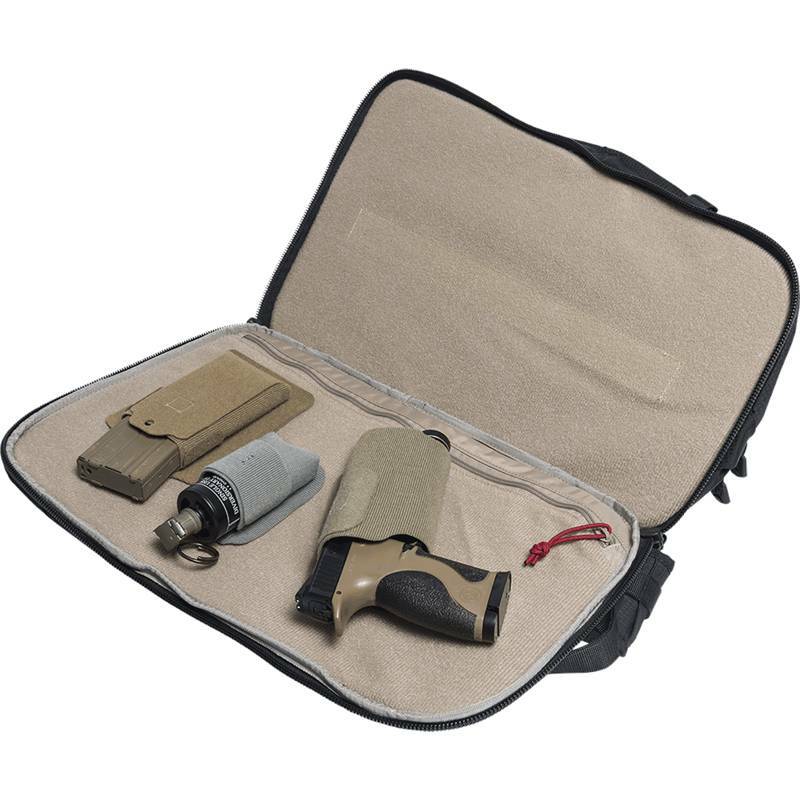 Efficient design is built into the features of this compact bag, allowing for full carry options or simple grab-and-go capabilities. 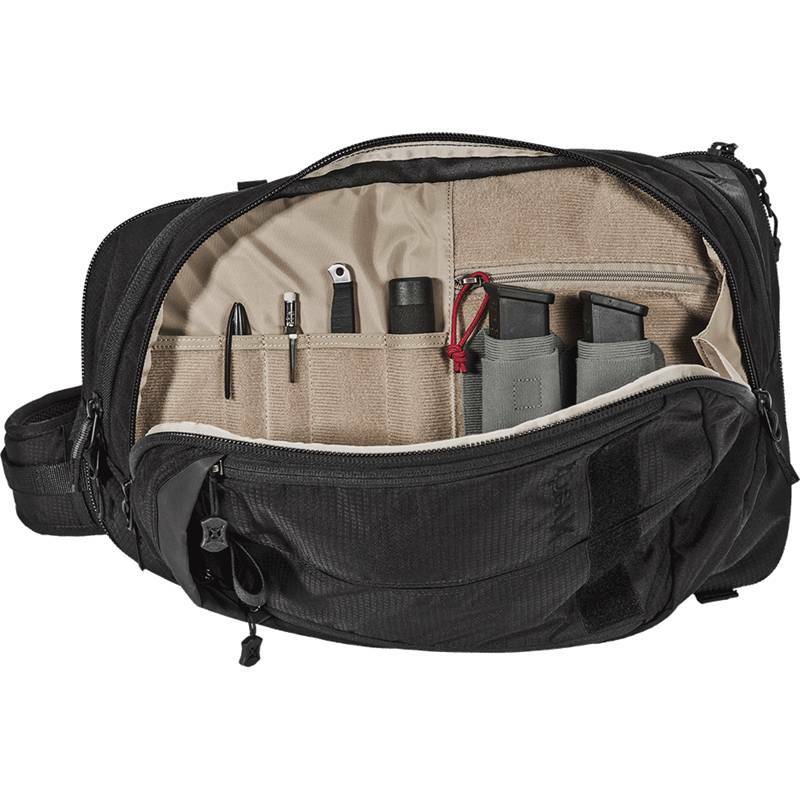 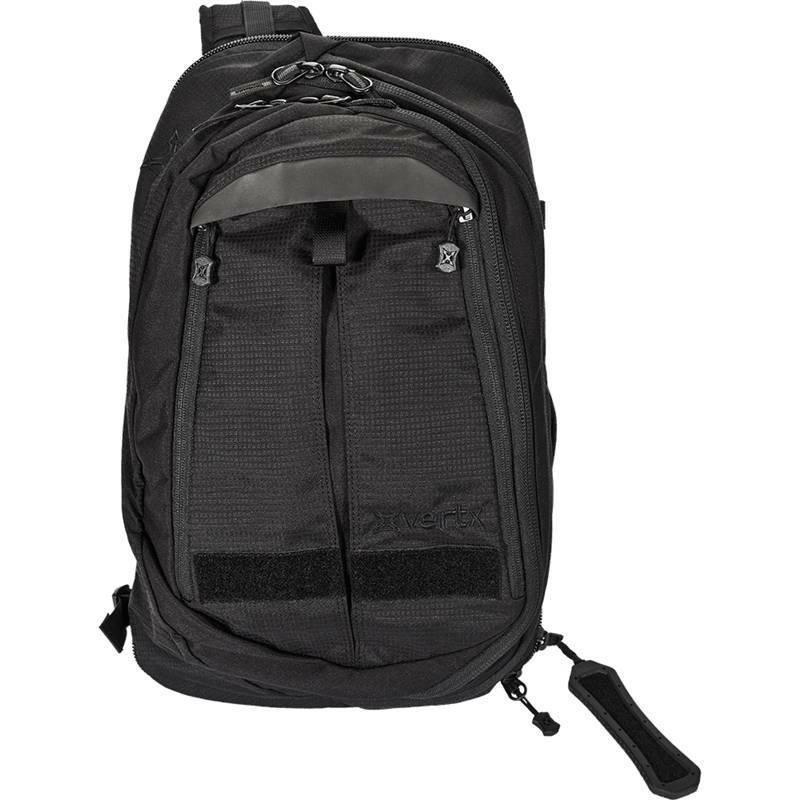 Experience all the benefits of everyday carry with our line of bags and packs designed for the prepared professional.